Once again it’s on. In the latest episode of the LOL podcast the gang discuss the Drake/Pusha T rap beef, flipping FBI agents, and radio hijacking aliens. 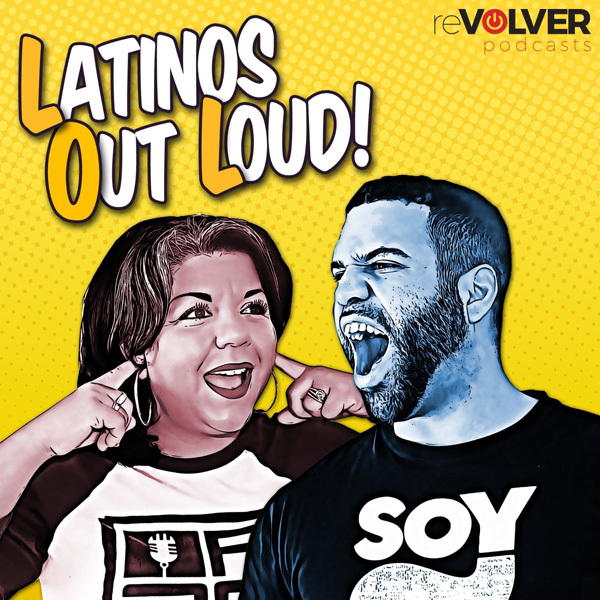 The special guest this week is none other than Curly Velasquez from Pero Like/Buzz Feed’s “The Curly V. Show”.